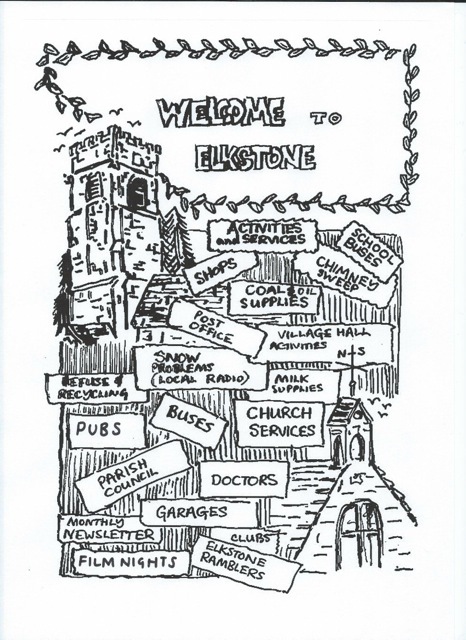 Click this link to download the Village Guide. Note that this is a PDF file, best printed Landscape, Double Sided, Flip-on-Short-Edge. You then get a booklet.